In 10.6 when you opened a new tab in Terminal.app it opened to your home directory. 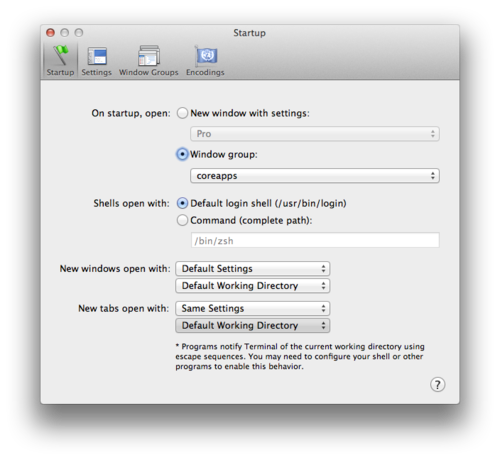 In 10.7 a new tab in Terminal.app opens to your current working directory (from any previous tabs). I found this feature to be annoying, as I already have a command that will do it when I want it, and I prefer the old 10.6 behavior. Luckily, this is a preference in Terminal.app and can be easily changed.